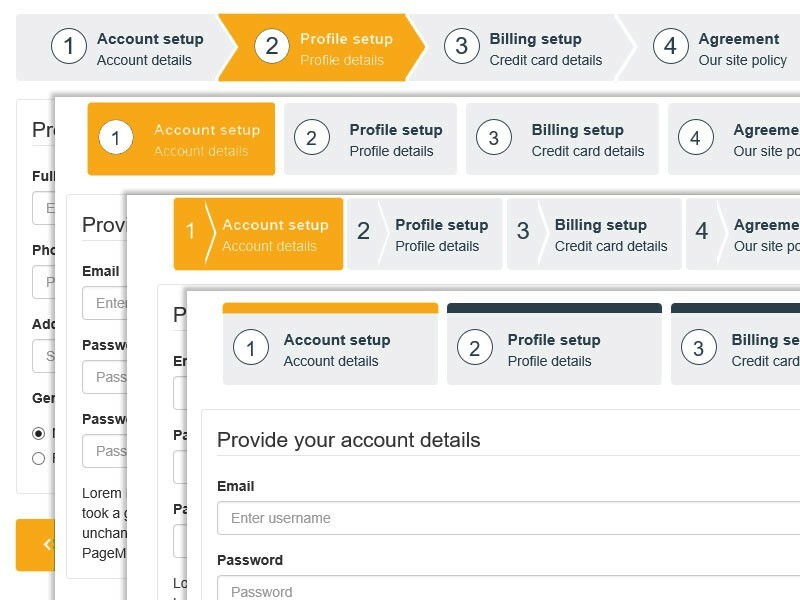 Throughout this article series we will be exploring the importance of multi-step forms and various key design elements that help provide a painless form-filling experience for users. Multi-step forms help visitors stay engaged by minimising the pain associated with filling out a really long form. Splitting your form into two or three steps will almost always increase completion rates and allows users to systematically ‘step’ their way through the process. and let’s not forget the dreaded experience of lodging e-Tax! Designing a great form experience begins with understanding the elements within it. Today I will expose the tip of the iceberg by talking about the importance of progress indicators and field labels. A progress indicator displays the total number of steps in a form. Progress indicators help reduce users’ anxiety by communicating how far they are from finishing. 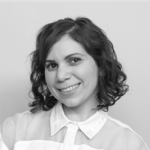 It is important to inform users how long it will take to complete a task; if users expect the task to take two minutes, when in reality it takes ten, they will not have an overall positive experience or potentially forfeit half-way. Arrows are a great visual cue for establishing the direction of movement between form sections. Icons in conjunction with descriptive words help define the step sequence of a progress tracker. Keeping the number of steps short and sweet. Utilising numbers keeps users informed of their location (for example, ‘step two of five’). Offer good visual representation of progress – user’s reply on visual cues from navigation elements to determine where they are. A feedback message is a clever way to keep users engaged if there is a loading or saving delay between sections. This message can also give some insight into what to expect next. 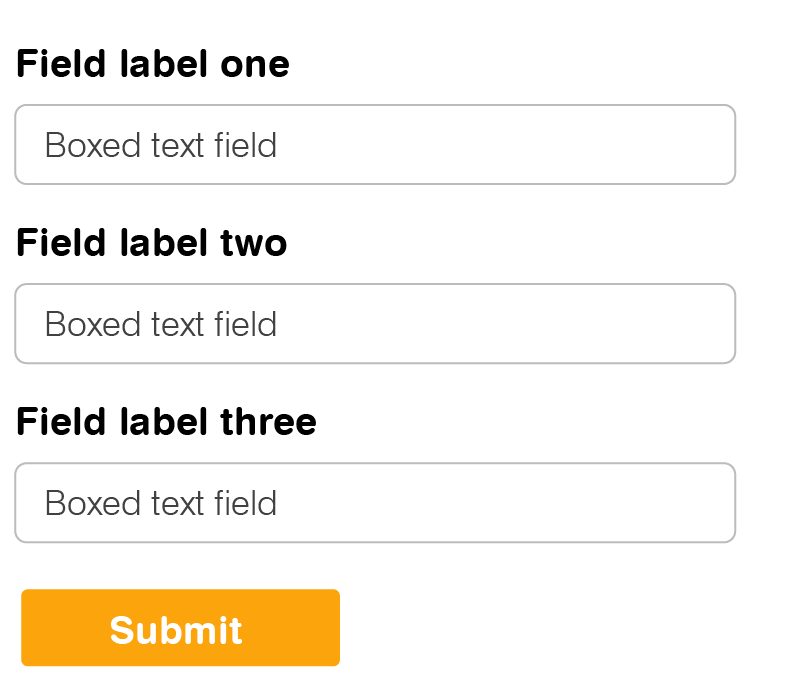 A field label tells users want information to enter into a field. A clearly written label tells the user the purpose of the field and should remain visible even after the field has been filled in. Regardless of whether the form is on-screen or on a mobile device, label placement governs the speed of form completion. Choosing the correct placement will dramatically alter the user experience. So, what will it be… top-aligned? Left-aligned? Or perhaps in-line? Less is best. Keeping labels short, succinct and descriptive will help users scan quickly from one question to the next and result in faster completion rates. Title case, sentence case or all caps? Title case is when you capitalise the first letter of each word – this is not practical for long field labels. Sentence case however, is the preferred typography treatment for field labels. It is easier on the eye, retains a natural flow for optimal scanning and is faster to read. All caps should never be used for field labels as the letter-forms lack variation in character height. This disrupts the natural flow for optimal scan-ability. We now know the importance of progress indicators and appropriately styling field labels to enhance form completion rates. While these are vital elements of form design, there is much more to consider… in part two we will talk about radio buttons, checkboxes and drop-down selectors.